Manufacturer of a wide range of products which include roofing sheets for power plant canopies, metal sheds and pre engineered building structure. 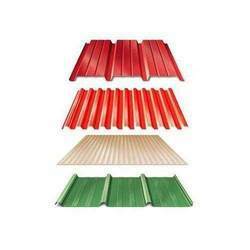 We have in stores an outstanding range Roofing Sheets For Power Plant Canopies for our valued clients. These are precisely fabricated using the high-grade basic material, these products conform to the established quality parameters of the industry. 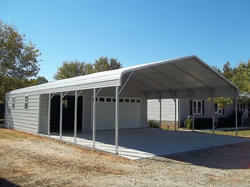 We are the leading manufacturers of Metal Sheds. We are the leading manufacturers of Pre Engineered Building Structure. Looking for Roofing Sheets For Power Plant Canopies ?